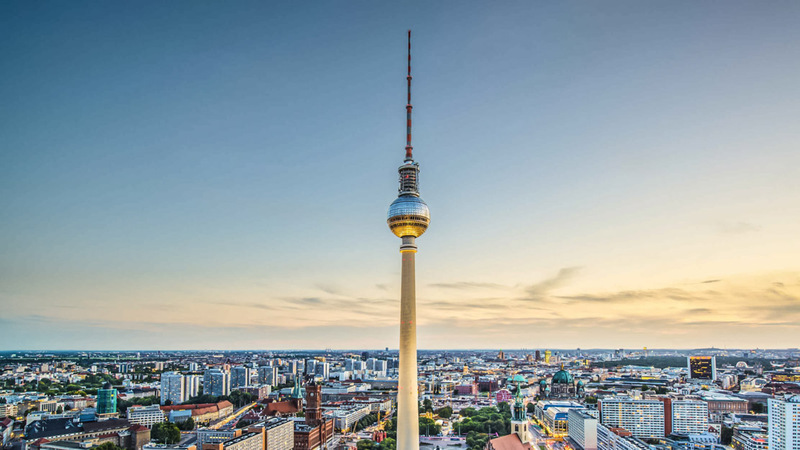 The history of Berlin has seen it broken and divided, fashioning a city that's nightlife and neighborhoods are as much of a draw as its bountiful museums and jarring architecture. Every corner has a story to tell, but here are a few worth starting with! 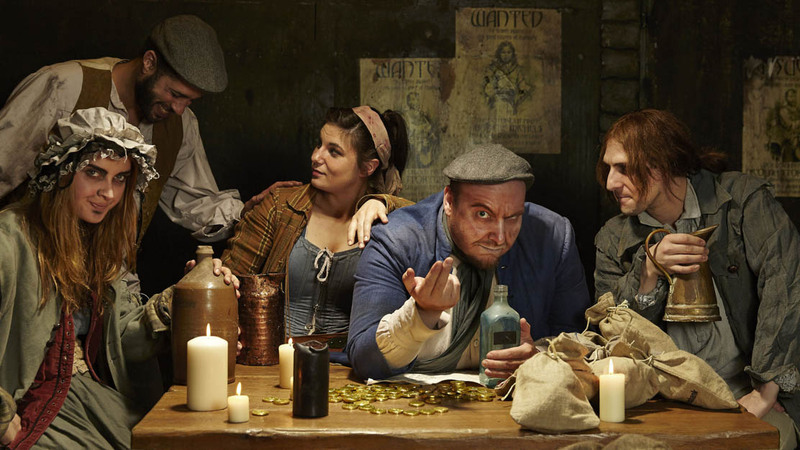 This holyland of 20's cabaret emerged as a Soviet showpiece in the Cold War. 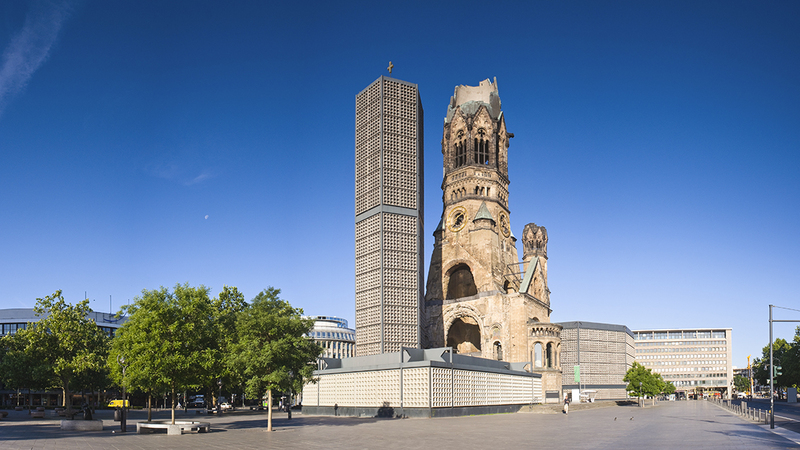 Central, accessible, and close to other key sights, Alexanderplatz is the perfect launchpad for a jaunt around town. 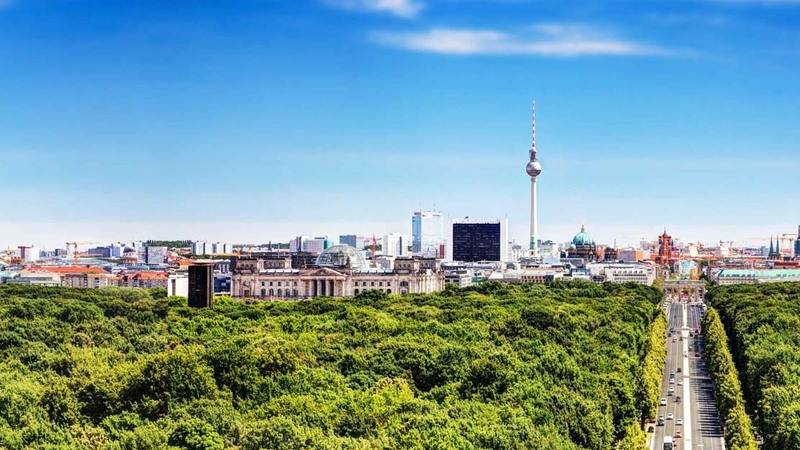 As the highest point in Berlin it can be seen from almost anywhere in the city. 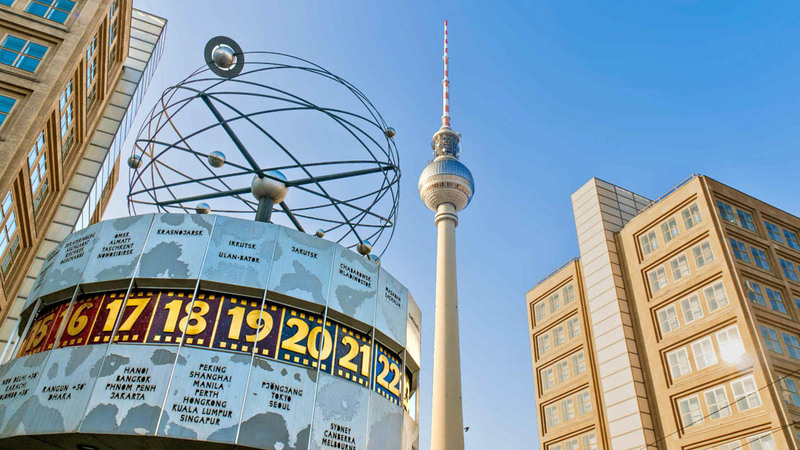 TV Tower tickets start at €13 for adults─a bargain for Berlin's best view! 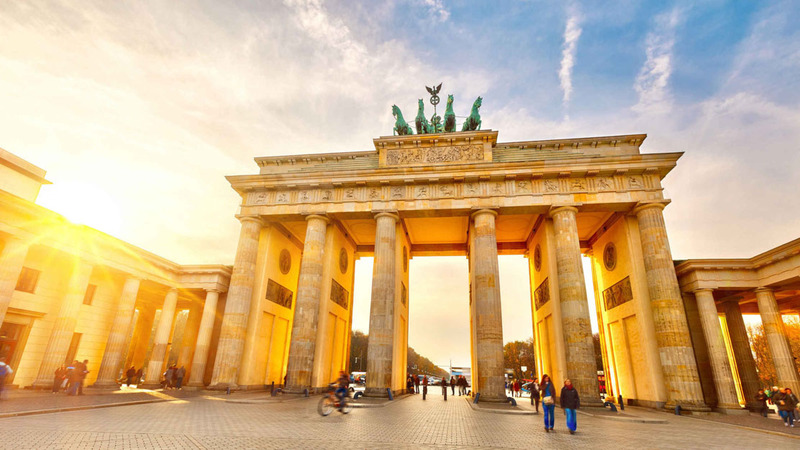 Situated at the bottom of Unter den Linden, close to the Reichstag and Holocaust Memorial, the Brandenburg Gate is a monument to triumph, once in war, now in unity. Germany's parliament is an icon of Berlin architecture. The modern glass dome crowning the Neo-Baroque building is open to visitors. 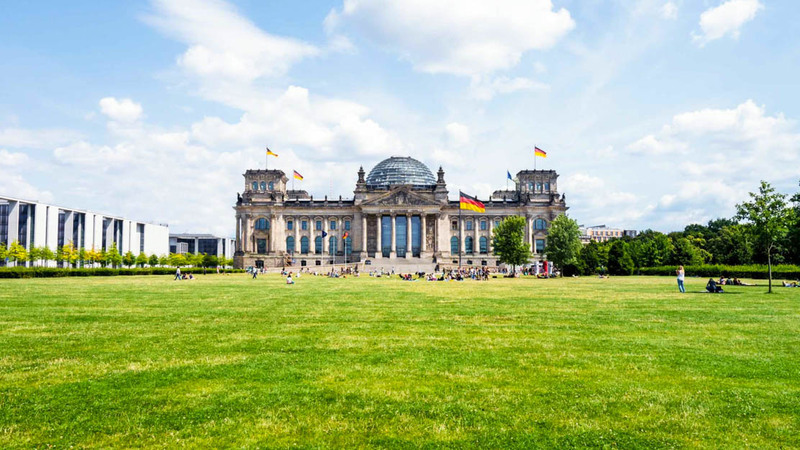 From the dome of the Reichstag building you can experience an outstanding view of the city. The Reichstag isn't all the Government District has to offer. At the north-eastern corner of Tiergarten Park, it's home to some of the best modern architecture in Berlin. 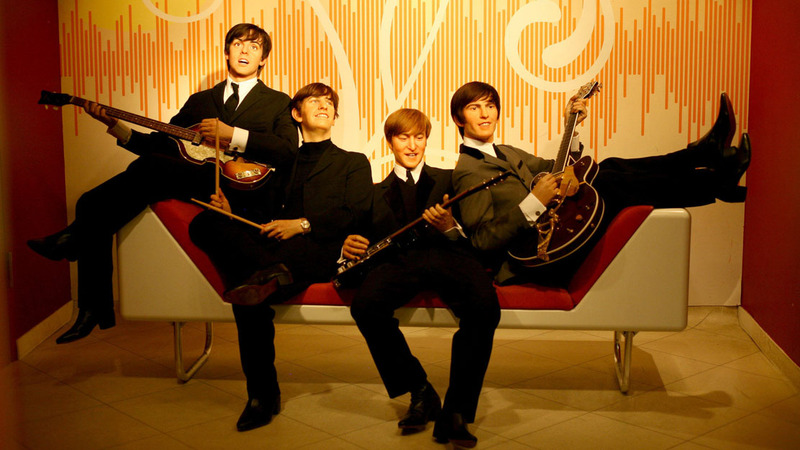 Madame Tussauds is relatively new to the city but already has a colorful history. On opening day a visitor tore off Hitler's waxwork head! Only in Berlin! See out a rainy day at the Berlin dungeon for a reminder of the city's nasty past. Large groups get generous discounts. 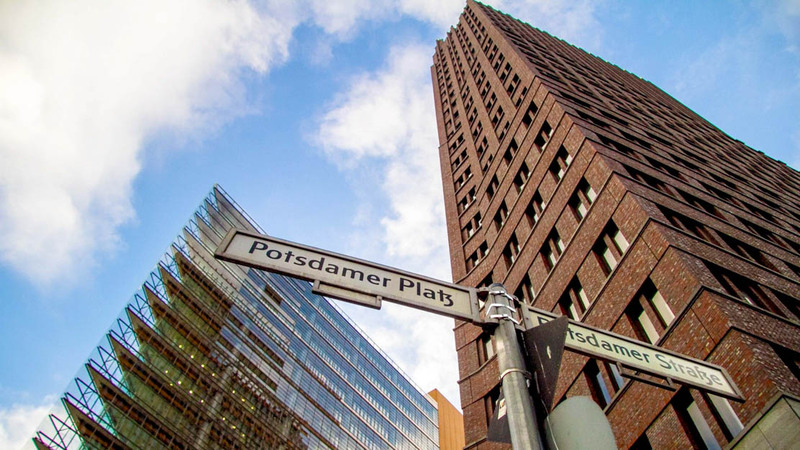 Once a post-war wasteland, Potsdamer Platz is now the spot for top-class hotels and film premieres (including the IMAX). The Berliner Philharmonie is just around the corner. Known locally as Ku'Damm, this 2-mile boulevard forms Berlin's shopping district. KaDeWe─the continent's largest department store─marks its easternmost point near Wittenbergplatz. 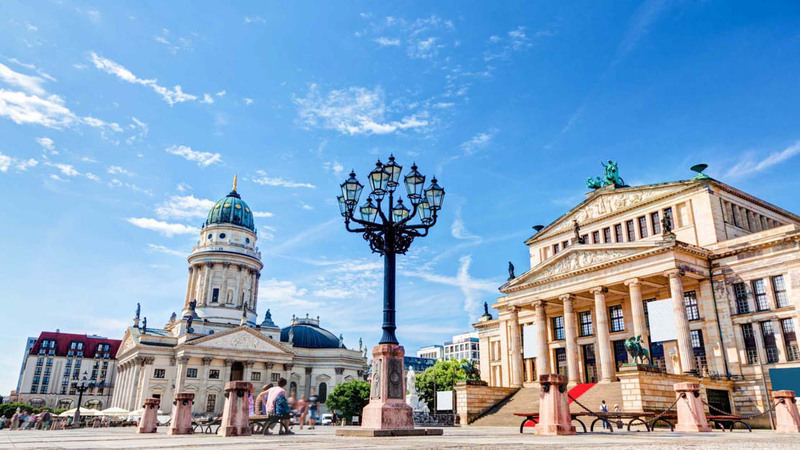 In the historic Gendarmenmarkt the Berlin Concert House stands flanked by 2 cathedrals. Entrance to the German Cathedral is free, but the older French Cathedral costs €3 a ticket. Unless you're averse to crowds, visit Berlin over the summer, when the city's relaxed street-life is at its most contagious. Include a Sunday to experience one of the bustling flea markets. Every Berlin neighborhood has its own character. Charlottenburg is relatively flash, with Mitte a trendier alternative. Prenzlauer Berg is the city's café-culture capital, populated by young families. Schoeneberg is renowned for its gay clubs and bars, while Friedrichshain and Kreuzberg also provide plenty of nightlife options─most a little rough around the edges! Berlin is covered by trains, trams, taxis, and buses. Train stations are largely unmanned with machines to buy tickets from. Many tourists mistakenly think the trains are free before being fined €60 by inspectors! The Berlin WelcomeCard covers public transport in Berlin and Potsdam for 2-5 days, and also provides discounts at many restaurants and attractions, including the Berlin Dungeon. May through September the weather is ideal.